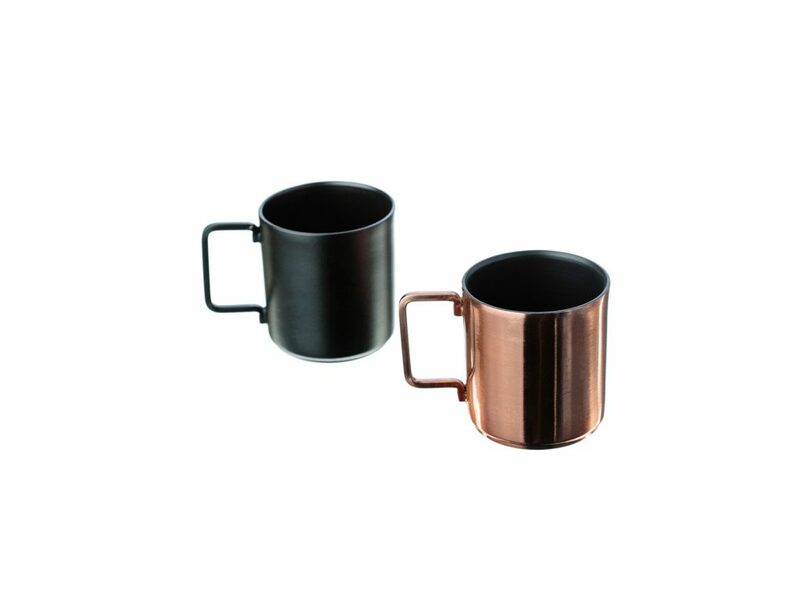 Made full of style using contemporary stainless steel, these coffee cups are finished with a black and copper coating. Being double walled for heat protection, these coffee cups would make an ideal purchase for everyday use. The Just Slate Company, formed in 1992, is the country’s largest homeware producer, who offers a large range of contemporary style and natural slate kitchen utensils. 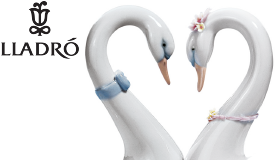 They pride themselves with having a team with great expertise, which is evident from the multiple awards that the company has won, hence why their products feature in some of the UK’s most renowned restaurants and hotels. These 2 Small Coffee Cups come presented in its Just Slate Company presentation box.